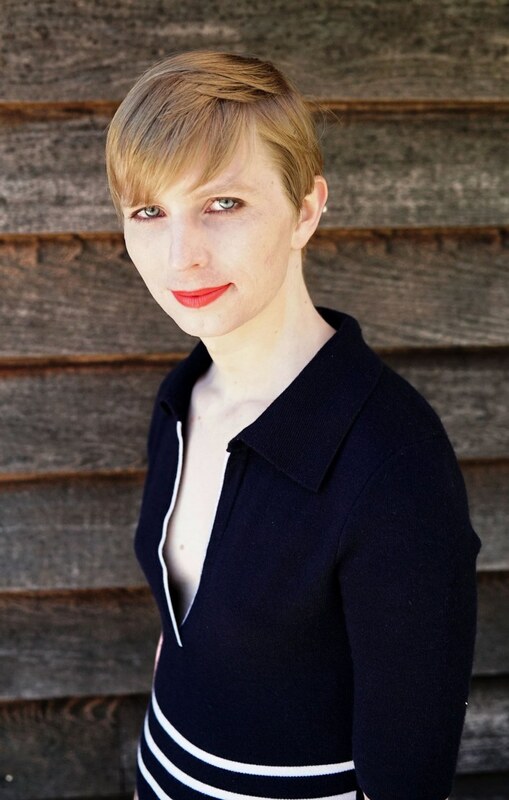 Chelsea Manning, the transgender U.S. Army soldier who served seven years in prison for leaking classified data, and former White House spokesman Sean Spicer have been named visiting fellows at Harvard University, the school said Wednesday. "Broadening the range and depth of opportunity for students to hear from and engage with experts, leaders and policy-shapers is a cornerstone of the Institute of Politics," said Bill Delhunt, acting director of the institute at the Harvard Kennedy School. "We welcome the breadth of thought-provoking viewpoints on race, gender, politics and the media." The two are part of a group of a dozen political leaders and journalists who will serve as visiting fellows at the school for the 2017-2018 academic year. Manning, 29, was released in May from a U.S. military prison in Kansas where she had been serving time for passing secrets to the WikiLeaks website in the biggest breach of classified data in the history of the United States. Spicer served as President Donald Trump's first press secretary, bursting onto the public stage in January with a scolding rant against reporters, accusing them of lowballing the size of the Inauguration Day crowd. He was frequently parodied on "Saturday Night Live." A former functionary for the Republican National Committee, Spicer left the White House this summer, amid a shuffling of staff that included the brief tenure of former hedge fund executive Anthony Scaramucci as communications director.